He's just a normal doggo like you and me tryina get by. He seems kinda shy if you ask me but you just gotta get to know him well. A large sweater and cute undies, probably not more. 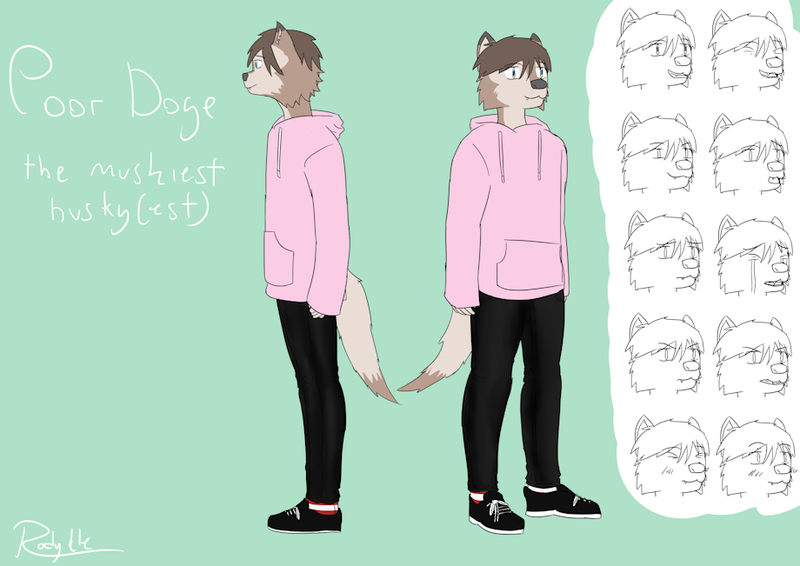 My good ol' friend Doge didn't have a proper fursona... until now. Now he can call himself a proper furry.